Troy Donockley endorses Chris Backhouse whistles. Bryan brought to me your beautiful whistles and I must say, I am very impressed. Excellent workmanship with a true and accurate scale. The sound is mellow, but strident, and quite a bit louder than my Overton soprano, which is a good thing for different applications. I have played/tested a lot of whistles from just about every established maker in the world ( I get approached a lot!) and I can safely say yours are the best High Sop Whistles I have tried yet. You are seriously on the right track so keep at it. All the very best mate and good luck! 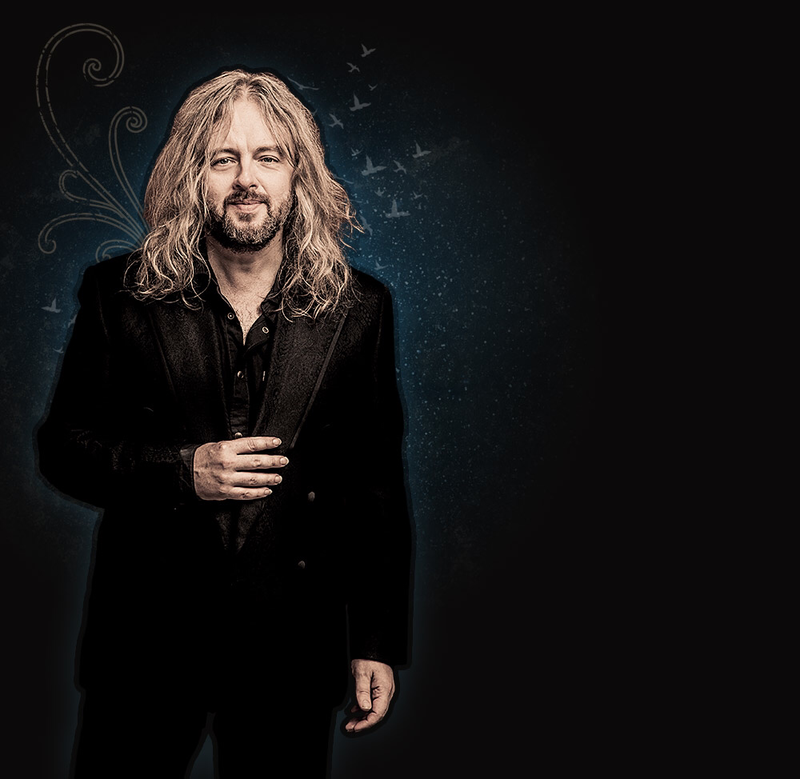 Troy Donockley has built up a formidable reputation as a Composer/Arranger/Producer and as a Multi-Instrumentalist Musician/Performer. He is a leading virtuoso/ innovator of the Uilleann Pipes (and Low Whistle). His music can be heard in Film, TV documentaries, media and various commissions and he has contributed to Blockbuster Movies such as "Robin Hood" and "Ironclad". He is a member of the symphonic metal band Nightwish and he also co-founded the acclaimed group "The Bad Shepherds" with Adrian Edmondson. As a Producer/Musician he has recorded and toured with various artists such as Maddy Prior, Midge Ure, Barbara Dickson, Iona, Maire Brennan (Clannad), Roy Harper, Status Quo, Ayreon, Lesley Garrett, Del Amitri, Alan Stivell, Mostly Autumn and many, many more. Chris was kind enough to send me two of his D whistles to try out and I have to say they look and sound great . 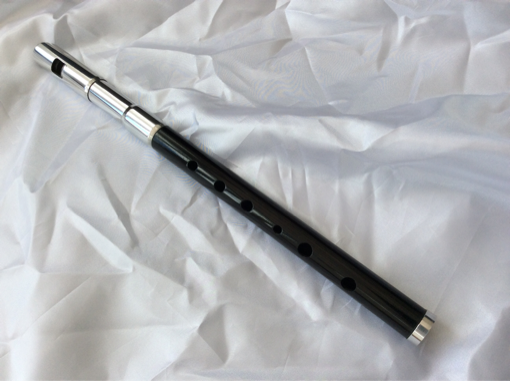 I received the tuneable version made in ebony with aluminium fittings .Unusually the whistle body is wood and the whole mouthpiece is metal which gives the instrument a clean , modern look , a straight cut or curved beak is available and both felt extremely comfortable to me , the workmanship is high quality . depth and a subtle complexity which enables you to push the notes around a bit and really work with the whistle , this is not just a point and blow instrument ! . A nice amount of back pressure gives confidence and good control when playing loud or quietly , the lower register can be pushed quite hard and the whistle is very responsive and quick with even complex ornamentation . There is a slight woody , windiness to the tone which gives a feeling of warmth to the sound . Not the loudest whistle I have played , that accolade surely goes to Gene Milligan , but plenty loud enough to hold its own in a session and both whistles sounded great on stage through a P.A with a 5 piece band hammering away for two hours , no serious problems with clogging either . Air volume requirement is easy to moderate , I didn't find any difficulty in playing for long periods and did not find myself running out of breath during any tune .